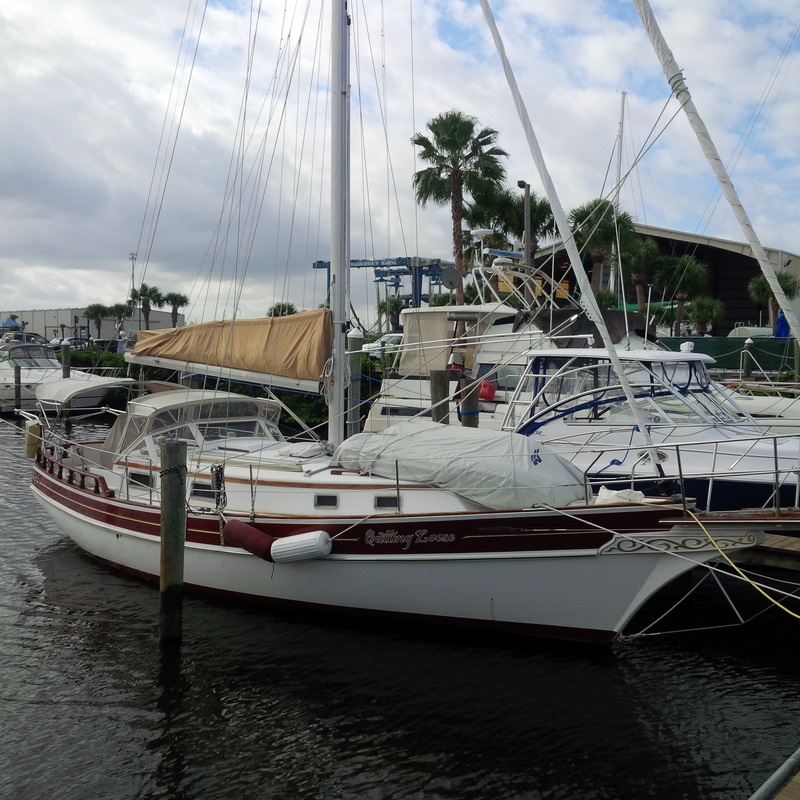 The Gozzard 36 with her clipper bow and beautiful traditional lines turns heads in every port. The Gozzard 36’s versatile forward cabin can quickly be changed from a roomy settee area to a walk around double berth in seconds. The accommodations provide dining for six comfortably inside or in the large cockpit, along with an excellent galley and head aft. She has a fold down transom to provide easy access from the stern.